Exquisite,Larger Unit W/Bonus Den*Upgraded Throughout W/Custom Paint, Venetian Trowel Finish,Rounded Corners, Archway,Upgraded Nylon Carpeting*Gourmet Kit.W/Cust.Granite,42" Cherry Cabinets,Stainless Steel Appliances, Pantry*Absolutely Breathtaking! Driving Directions: 72ND AND SIMMS EAST TO FIRST RIGHT IMMEDIATELY AFTER THE GAS STATION, FOLLOW DOWN TO BUILDING 4 AND UNIT IS ON THE RIGHT. Above Ground: 1,314 Sq. Ft. Finished Total: 1,314 Sq. Ft. 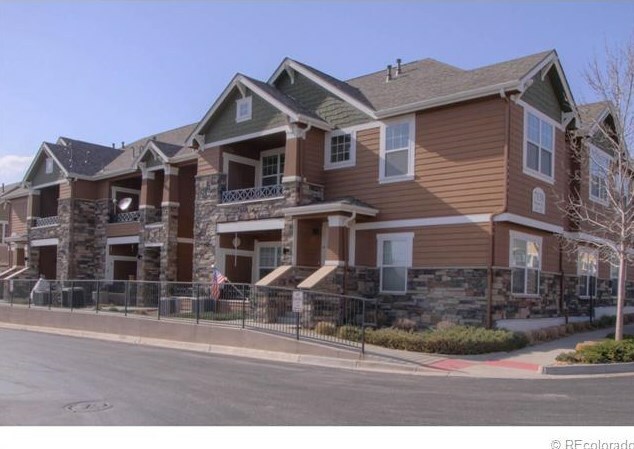 Listed by Golden Real Estate, Inc.
7130 Simms Street #203, Arvada, CO 80004 (MLS# 1185617) is a Condo / Townhouse property that was sold at $194,000 on July 02, 2013. 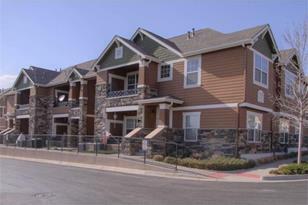 Want to learn more about 7130 Simms Street #203? Do you have questions about finding other Condo / Townhouse real estate for sale in Arvada? You can browse all Arvada real estate or contact a Coldwell Banker agent to request more information.